This Straight Barbell has had a Hypoallergenic Gold PVD Coating applied to the Implant Grade Titanium to make it biocompatible and very comfortable to wear. 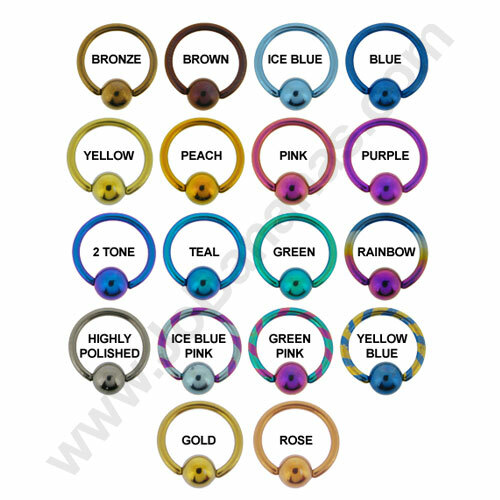 The Gold finish is smooth and shiny and looks absolutely stunning when worn in piercings such as eyebrow or ear piercings (helix, forward helix, tragus, rook or snug). 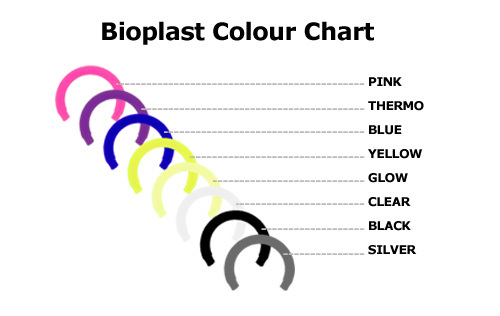 It is 1.2mm (16 Gauge) in thickness with a choice of lengths - 6mm, 7mm, 8mm, 9mm, 10mm or 12mm, if you are unsure which length you need please refer to our Measuring Guide for help. 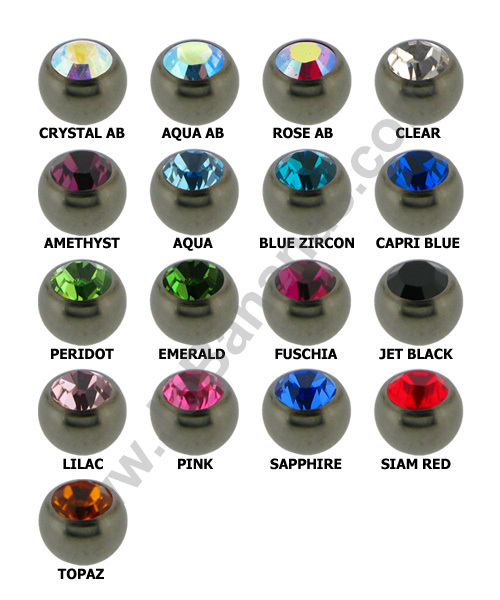 The balls are 3mm. 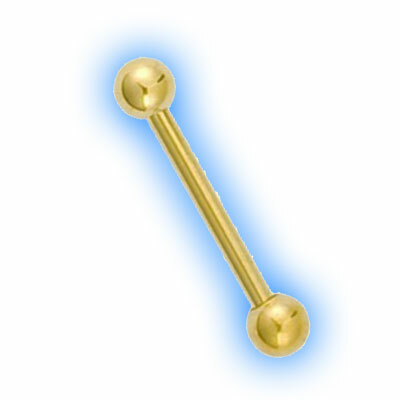 Great titanium PVD Gold coloured eyebrow bar. Unfortunately I didn't look at the measuring guide which I now know I should have done. I got one a bit big but still put it in and looks great. So when I order the right size I know it will look fantastic. Advantages: Jobanananas has a measuring guide which I wish I had looked at first. My fault for not looking at it first. Will be ordering another one but this time the right size. But for now waring the one I ordered and it still looks great. "Awesome Seller One Of The Best Many Thanks." "Received my order on Tuesday which was fantastic considering I ordered them the early hours of Saturday morning. Really love the colour options in..."